Having developed an interest in massage in her teenage years, Alla began practising massage on her family and friends. After moving to London she decided to pursue her passion and took a course in Holistic Massage Therapies. 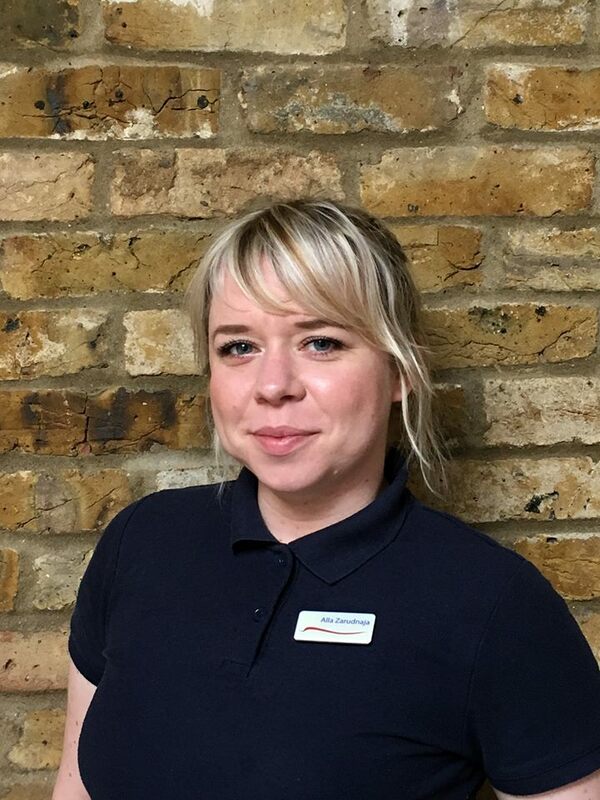 Now she is a dedicated and fully qualified sports massage therapist who has always had a passion for, and belief in, the beneficial effects of massage. Apart from the positive effect that massage has on general well-being and relaxation, she firmly believes in the healing power of massage to alleviate postural pain and naturally promote health and vitality. She remains passionate about learning and developing on her existing knowledge. Copyright © 2019 Integrated Body Dynamics. All rights reserved.